Celebrate spring and summer in the city! 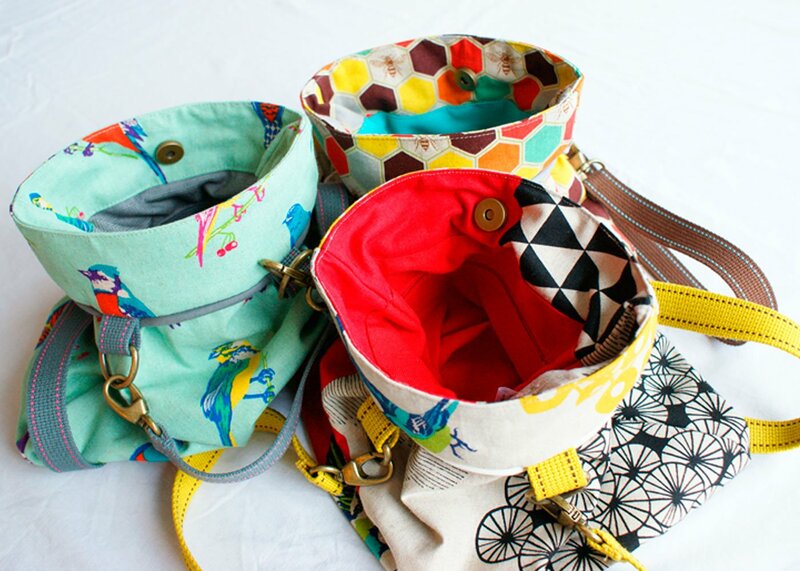 The handles with topstitch give the bags a finishing touch. 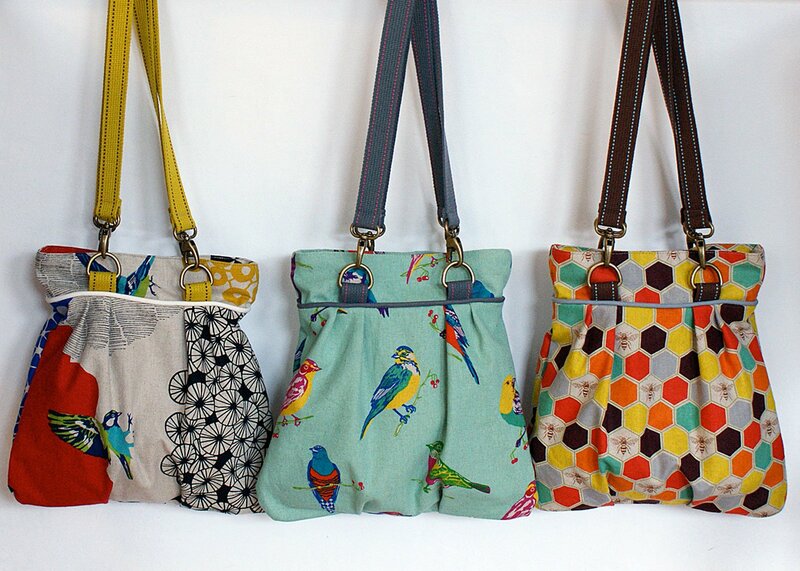 They can be carried in three ways: by the hand, on one shoulder or crossbody. Just fasten two ends of the handles with the snap hooks together to turn it into one handle. The bags are crafted in a limited edition.